The AFL kicked off the trade period on Monday, with several big names linked to potential moves. Journalist Sam McClure has reported that Fremantle are seeking to move on midfielder Harley Bennell. Speaking on NAB AFL Trade Radio, McClure said the Dockers are looking to break its contract with Bennell despite re-signing him on a one-year extension earlier this year. “I can tell you this morning that Fremantle, as we go to air today, are trying to break its contract with Harley Bennell,” McClure said. 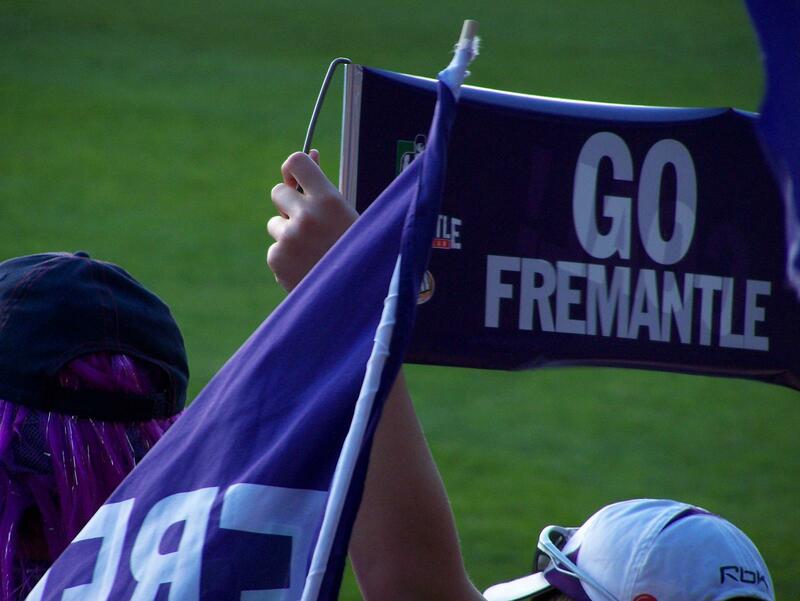 “My understanding is that [Fremantle General Manager] Peter Bell is trying to move on Harley Bennell. Bennell, who was taken at pick two in the 2010 draft by Gold Coast, has only managed two games at the Dockers since joining the club in 2015. West Coast premiership ruckman Scott Lycett has moved to Port Adelaide on a five-year deal worth about $3 million after the Eagles elected not to match the Power’s offer. The reigning premiers will receive an end of first round draft pick as compensation for losing the 26-year-old. The beginning of trade period on Monday saw clubs meeting at the newly named Marvel Stadium to discuss movement. Geelong’s Lincoln McCarthy became the first player to move in this trade period when he joined Brisbane yesterday morning. The Cats exchanged McCarthy and picks 54 and 57 for the Lions’ picks 42 and 60. The small forward, who turns 25 later this month, signed a three-year contract. Richmond swapped midfielders Anthony Miles and Corey Ellis, as well as their third-round pick for Gold Coast’s third-round pick. The trade between the two clubs came after former Suns captain Tom Lynch officially became a Tiger as a restricted free-agent. The 25-year-old joined Richmond on a seven-year deal, reportedly worth just shy of $1 million per season. Another big name in the free agency window is Andrew Gaff, who has knocked back a multi-million-dollar deal from North Melbourne to stay with West Coast. The Kangaroos will shift their focus to signing Port Adelaide wingman Jared Polec. Carlton have emerged as the early winners in the trade period, following the news that talented Greater Western Sydney midfielder Will Setterfield has requested a trade to the Blues. Carlton are also in the box seat to acquire another Giants midfielder in Dylan Shiel. The 25-year-old met with the Blues in Noosa last week and today landed in Melbourne to finalise a deal. Hawthorn, St. Kilda and Essendon are also vying for Shiel’s signature. Photo: By Michael Spencer available here and used under a Creative Commons Attribution.